Morrisons has a new alternative for its eco-conscious customers! 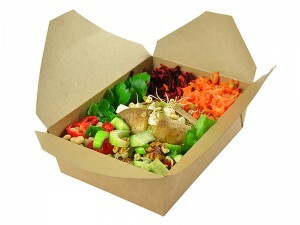 We are now a stockist of Vegware products, a range of completely compostable packaging. We now offer eco friendly catering disposables and food packaging which are ideal for events which demand all packaging be compostable. 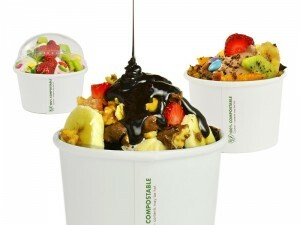 Our products are stylish, functional, economic and sustainable. 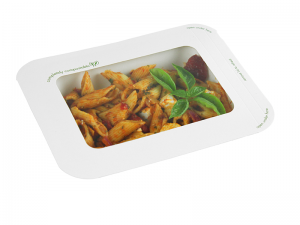 The Vegware range of 250+ compostable products spans cutlery through to tableware, napkins, hot and cold drink cups, and takeaway packaging. 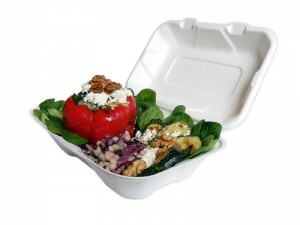 To check out all the products on offer, visit our Vegware Eco-Friendly Packaging section.